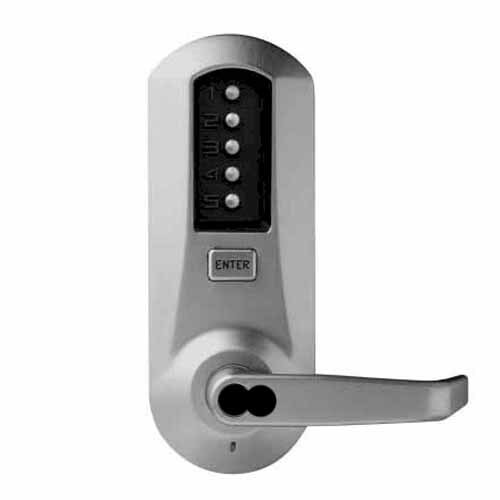 The Kaba 5021B Best I/C Key Bypass-LESS CORE is a Simplex mechanical pushbutton lock offering a convenient way to control access between public and private areas. Stand-alone programmable pushbutton lock. Non-handed.